The MAM is one of Britain’s national mountaineering clubs. 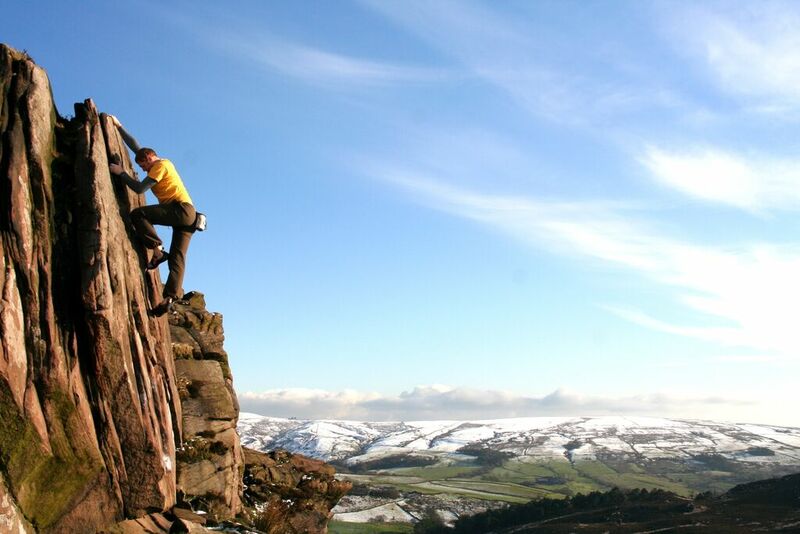 Founded in 1922 it has over 500 male and female members whose activities include mountaineering, rock climbing, mountain biking and hill walking in the UK and abroad. The object of the Association is to encourage the pursuit of mountaineering in all its branches. The MAM exists to help its members be active mountaineers. After its members its main assets are its buildings: Glan Dena, at the foot of Tryfan, Low House in the heart of Coniston and Star Cottage in Two Dales, a few miles north of Matlock. These sleep 32, 25 and 16 people respectively with the necessary sitting, cooking, eating, washing and drying facilities. Low Cottage, adjacent to the Low House, accommodates parties of up to 6. Members can stay at these huts and bring their guests. The MAM holds over 50 meets each year, mostly at its huts, but also elsewhere in the UK and abroad. A typical calendar of meets and some reports may be found at Reports and Meets. Members receive a monthly circular with notices of forthcoming meets, reports of recent meets and of members' mountaineering trips as well as significant news items. The MAM issues a biennial journal with longer articles written by members, some copies of these can be found at Journal. This website has a members' section which is not visible to the public. Members should log in to see the members' menu and pages. All members are registered on this site. If you had a username and password on the previous site, these will work on this site. If you have never used the MAM website before please read the instructions in the December or January circulars to find out how to login. If you have problems please email Bill Truscott or contact the Web Officer (see Contact the MAM). The MAM has reciprocal hut use arrangements with its kindred clubs. These are The Climbers' Club, The Fell and Rock Climbing Club, The Rucksack Club, The Wayfarers' Club, The Yorkshire Ramblers' Club, Cairngorm Club, Junior Scottish Mountaineering Club, Scottish Mountaineering Club, Ladies' Scottish Climbing Club, and the Irish Mountaineering Club. 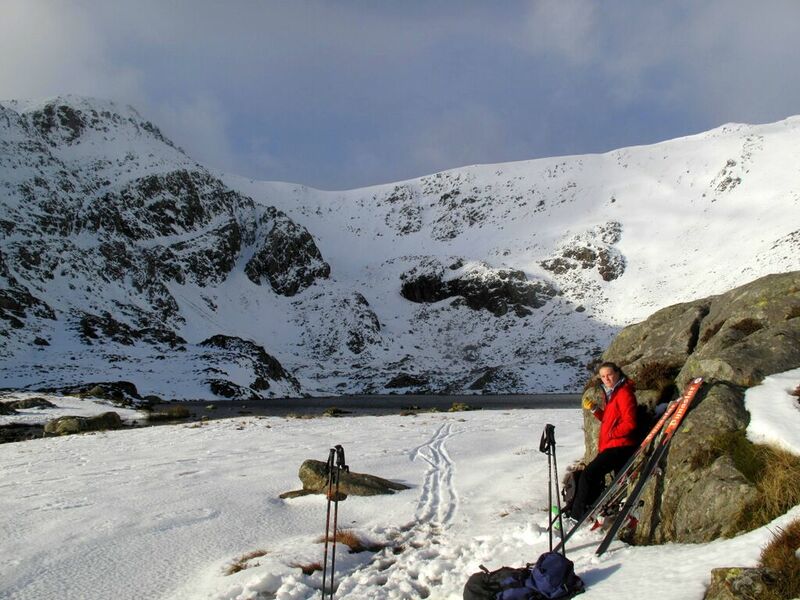 Members of the University of Birmingham Mountaineering Club who are pursuing a course of study at the University are automatically affiliated members of the MAM. They are able to book into the MAM's huts and pay members' rates of bed night fees. UBMC members are excused payment of the entrance fee if they join the MAM within one year of completion of their studies. The MAM has a special category of membership for young people aged 12 to 18. Junior members, when accompanied by a responsible adult, may use the MAM's huts at members' rates.